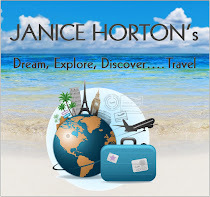 Janice Horton - author of romantic adventure novels: It’s Bagpipes & Bullshot Day! This page shot from Amazon.co.uk today shows my wee book Bagpipes & Bullshot right next to Jilly Cooper's blockbuster Riders. Riders is my favourite book in the whole world. It sort of stopped me in my tracks when I saw this and it made me smile. It was a misty eyed smile. I've a lot of people to thank for today. My Writer Scotland Group - a motley crew and I love them all. Anita Burgh Group - wonderful people led my my wise and wonderful mentor. 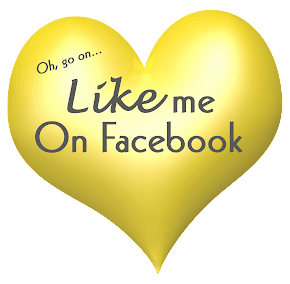 The Romantic Novelist's Association, whose members have been sending me messages of support and following my blog tour all day long. Thank you! 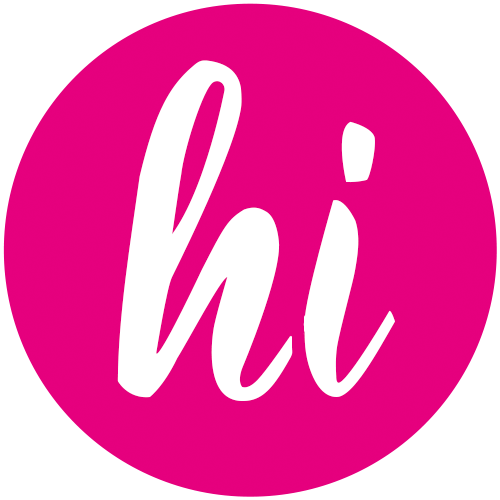 An lastly, but certainly not least, my fabulous blog hosts, who have been so supportive and abolutely amazing in getting the blogs all up on time! So far, Bagpipes and Bullshot has surpassed my expectations in respect of the Amazon assault I asked you all to participate in today. Bagpipes & Bullshot entered the Amazon UK Bestseller charts this morning at 9.50am (BST) and reached Number 19 in Books/Fiction/Women's Fiction Bestseller Chart. 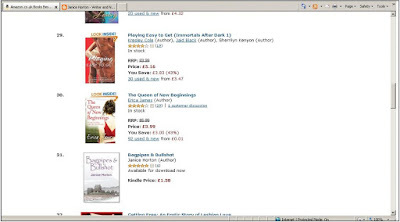 In the Kindle Chart, it peaked at 6.50pm (BST) at Number 25 in Kindle/Romance/Contemporary Bestsellers Chart!! (Amazing!!) It also reached Number 34 in the Amazon Books/Romance/Adult Contemporary Bestsellers Chart. Over at Amazon.Com my ratings went from 95,992 at 9am (BST) to 22,462 at 7pm (BST) which is phenomenal in itself. Thank you so much everyone who entered into the spirit of the day - and somehow put me right next to Jilly in the Amazon Chart! I was in America standing on a Gulf Coast beach at sunset, thinking of how the warm breezes, blue waters, and southern lifestyle, were a world away from life in Scotland. I knew at that moment I wanted to start a book with two people meeting on that beach, before moving the story back to Scotland, where I could explore those differences. You may think that in a contemporary novel, a cowgirl and a laird are far removed examples of what it is to be American or Scottish today, and you would be right. However, the premise of the story is about opposites attracting and exploring the differences between two people from opposite sides of an ocean. It is intentionally larger than life and that’s what makes it entertaining and fun. I’m told there are many laugh out loud moments in Bagpipes & Bullshot! 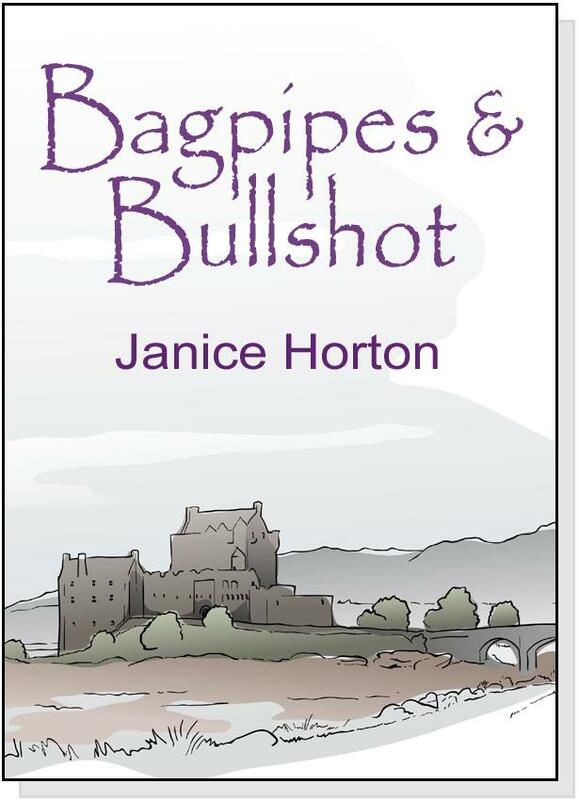 The most common question asked by those emailing me today is how did I come up with the title for Bagpipes & Bullshot! Well, it was a matter of finding something jaunty that reflected the humour and the theme of the book. The story starts off with a prologue set in the US but the novel itself is set in Scotland. Innes, the hero of the tale, does indeed play the bagpipes and quite beautifully too. Bullshot is not a typo or a clever play on words but a drink: it’s a bit like a Bloody Mary and is favoured by those who swig from a hipflask and shoot from a shotgun. To me the word ‘bullshot’ epitomises the Scottish country estate! For the recipe - see further down to the earlier of today's posts. When you get back here from Sue's blog, don’t forget to leave a comment / email me / ReTweet on Twitter using #bagpipes to get automatically entered into the prize draw. I have not one but two Kindle Beach Protectors to give away! If you haven’t got a Kindle e-reader yet, don’t worry, as you can still download Bagpipes & Bullshot by getting the free Kindle App from Amazon for your PC, Mac, IPad, IPod, Phone etc – and if you win a Kindle Beach Protector - you can always use it to protect your phone or camera from sun, sea and sand! The prize draw will be at the end of the day and will include those who leave a comment here on this blog or send me an email comment and to those who ReTweet my tweets on Twitter using the hashtag #bagpipes. 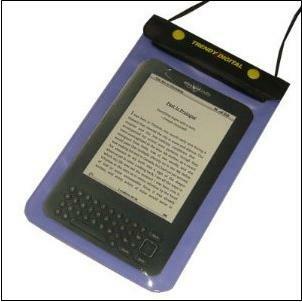 Please note that the prize is the Kindle Beach Protector and does not include the Kindle e-reader. 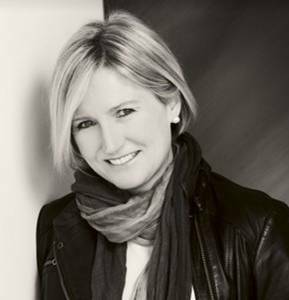 Angela Barton (@angebarton) is a company director and writer. She is represented by literary agent Juliet Burton, who is working hard to get Angela’s first book, Lies and Linguine, published. Angela is busy working on her second novel, Sugar and Spite, in between company work, looking after children, two daft dogs, blogging (ange-aspiringnovelist.blogspot.com) and being a member of two writing groups. 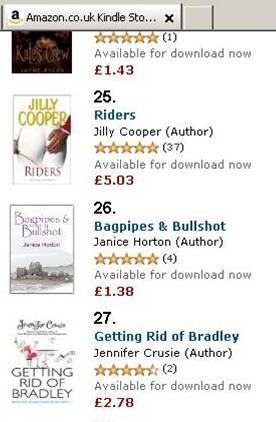 Books / Fiction / Women's Fiction Bestseller Chart and Bagpipes & Bullshot is in at Number 31. Yay!!!!! 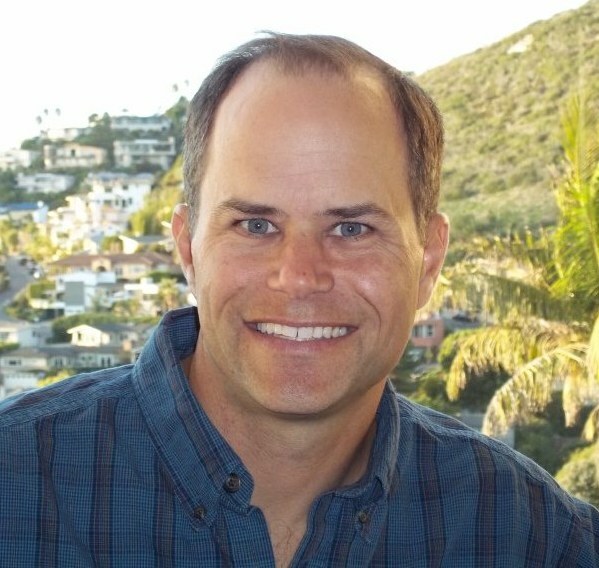 David Wisehart is a writer, director, and producer living in Southern California. He received his B.A. in Film and Television from UCLA. He is the author of a forthcoming Kindle novel, Devil's Lair. 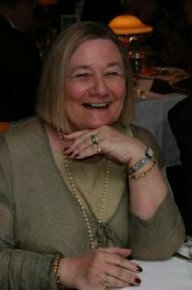 Rosemary Gemmell is a Scottish Freelance Writer, She writes short stories and articles which have been published in a variety of magazines in the UK, US and online. Her first novel, Dangerous Deceit, is being published by Champagne Books in May 2011. First take two mature bulls…. Erm, no, not really! 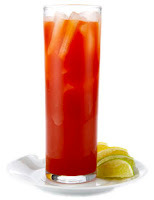 Bullshot is a drink very much like a Bloody Mary. If you prefer it, you can use vodka, but the traditional Scottish version and the one favoured by the characters in my novel, Bagpipes & Bullshot, has whisky in it. However, if you are planning a trip across the grouse moors later or doing a bit of stalking on the hill, you’ll certainly need your thermos and the extra ingredient of hot beef stock with your bullshot. Mmmmm….warming. 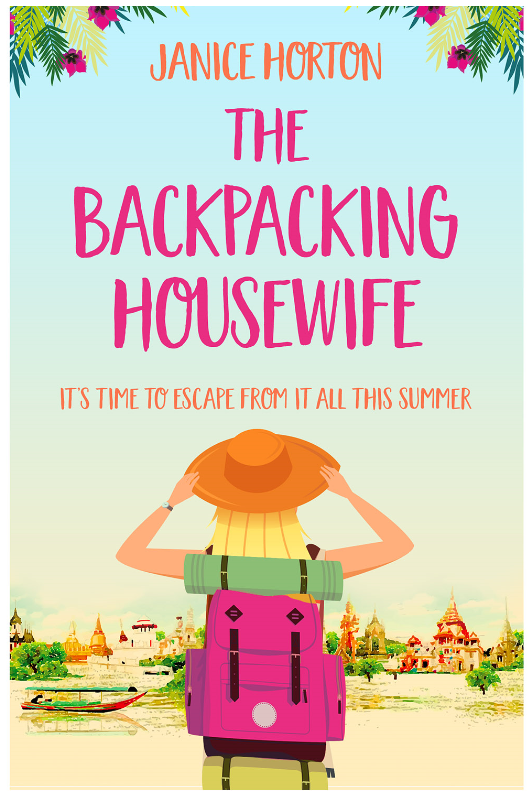 Liz Fenwick is a writer, expat, wife, mother of three, and has just been signed up by Carol Blake of Blake Friedmann Literary Agency. She grew up just outside Boston USA but now lives in Dubai and Cornwall. She is a writer of women's fiction and is inspired by the landscape and history of Cornwall. When you get back her from Liz’s blog, don’t forget to leave a comment in the box below to get automatically entered into the prize draw. You know, as soon as I mentioned to my fellow writer friends I was making Bagpipes & Bullshot available on Amazon Kindle, I was met with lots of questions – not just about the book – but about the indie publishing movement and the process of publishing on Kindle. Why did I do it? How did I do it? Do I prefer paper books or e-books? What am I writing next? I've answered all of these questions and lots more on the blogs I’m guesting on today. So I do hope you’ll keep popping back throughout the day to pick up all the links. 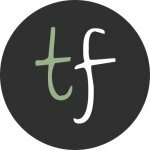 I’ll be here announcing each blog as it goes live. There will be a prize draw at the end of the day. I’m offering prizes to both those who leave a comment here on this blog and to those who ReTweet my tweets on Twitter using the hashtag #bagpipes. There are two Kindle Beach Protectors to give away. 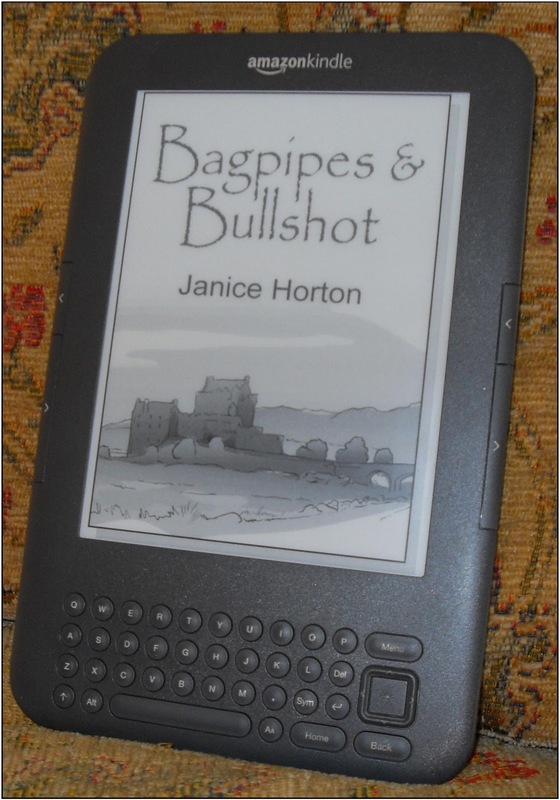 If you haven’t got a Kindle e-reader yet, don’t worry, as you can still download Bagpipes & Bullshot by getting the free Kindle App from Amazon for your PC, Mac, IPad, IPod, Phone etc – and if you win a Kindle Beach Protector - you can always use it to protect your phone or camera from sun, sea and sand! Anita Burgh has had 23 novels published, numerous articles and short stories. 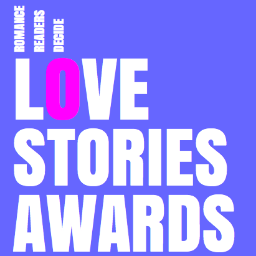 She has been a member of the RNA for many years, was a committee member, and has been short-listed for the RNA Romantic Novel of the Year award. She continues to write novels and enjoys teaching and mentoring others. Morning Janice! Just off to read Anita's post. Have fun today! Hi there! Just read your interview with Anita Burgh, and posted a comment on her blog. What a fun launch! 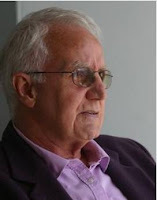 Enjoyed reading Anita's interview with you and am wishing you all the best with 'Bagpipes & Bullshot'. I will be discovering this new drink as I read your book on my Kindle! 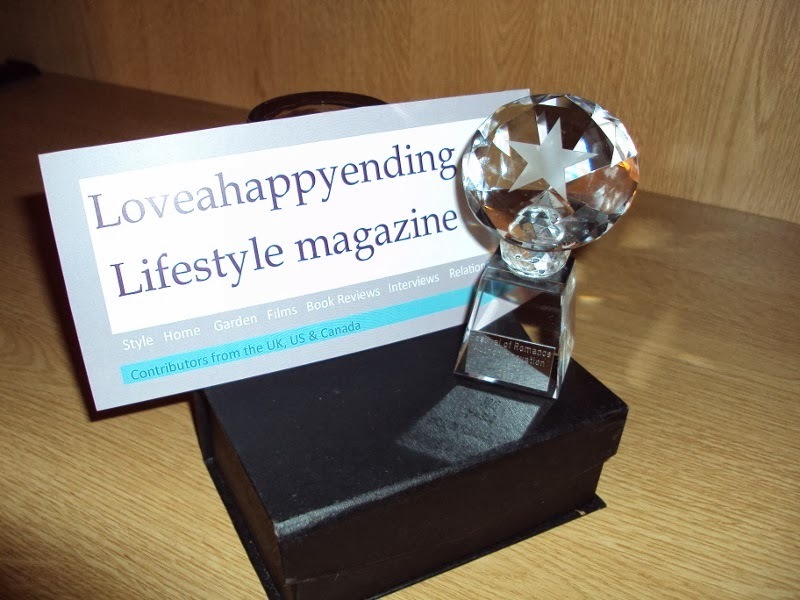 Thanks for all the fab comments - blogger has been misbehaving for me this morning - it's probrably my internet connection. The scotch mist is particularly thick today! Thanks for this piece. I have been wondering for weeks what bullshot was. I have no idea why I didn't just ask!! 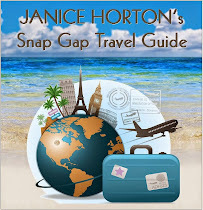 Janice, hope you're not breathless with this virtual book launch tour! I'm amazed at what you've set up for today. Wonderfully enterprising. The best of luck with Bagpipes & Bullshot and enjoy your big day. Fantastic launch and a great recipe for bullshot! I'll look back again later. Meanwhile, have a wonderful, exciting day! 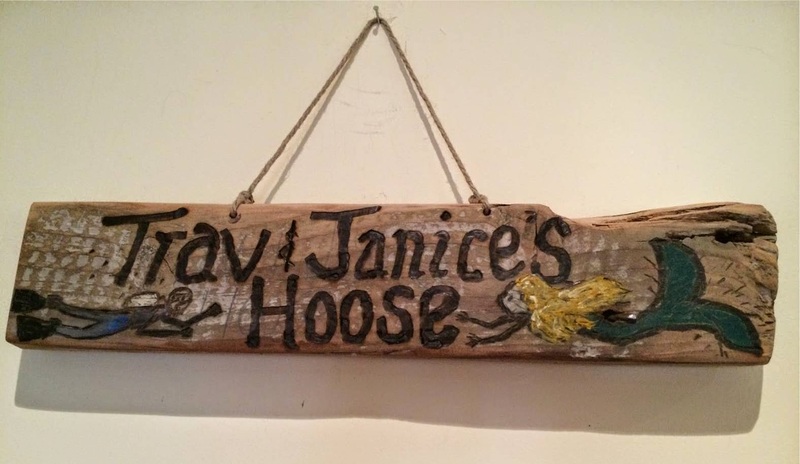 Good luck, Janice. Sounds as if you're going to have a fun day. I hope that you not only hit the goal that you have in mind, but that you exceed it. All the very best of luck for your book. I can't wait to read it and was wondering what Bullshot was, now I know. Slàinte mhath, Janice, thanks for the glass of bullshot. 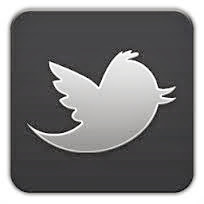 I'm hopping off to visit Liz and Anita's blogs and will pop back later on. Happy P-Day and every success with the book! It's going superbly well, Janice! Good Luck with your book! It seems to be doing well already. I couldn't help joining in as I'm Jean Bull! Best of luck with the book launch, Janice (and I have to admit, despite being married to a Scot, I didn't know what Bullshot was either). It looks like a fabulous read! Hi everyone - thanks so much for the comments and the support and ((hugs)) to those who bought Bagpipes & Bullshot this morning. NEVER in a million years did expect to get into the Amazon Kindle/Romance/Contemporary Bestseller Chart at - well it's currently sitting at #31!! And #26 in the Books/Fiction/Women's Fiction Chart. And #49 in the Books/Romance/Adult Fiction Chart!!! 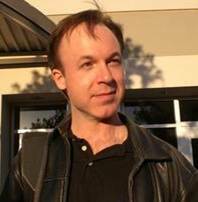 I just fixed the link to David Wisehart's interview - have been alerted that it wasn't pointing to my interview with him - it is now! Thank you everyone - I hope you enjoy reading Bagpipes & Bullshot as much as I enjoyed writing it. See you later. Think it's time for a glass of bullshot! Congratulations on a fantastic piece of enterprise Janice. I'm proud to have been a tiny part of today and hope the success just keeps on growing. Thank you Bill - I'm loving your new spy spoof book by the way, The Sparrow Conundrum, still giggling. Excellent achievement, Janice, and how cool to be next to your favourite book! Thanks for letting me be one of your hosts for today. Enjoy your success! Hi Everyone - just wanted to announce the two winners of the Kindle Beach Protectors! After much hair pulling, I discovered that Wordpress and Open ID didn't like to talk with Blogspot. So... in order to preserve my sanity and avoid bald spots from pulling out my hair, I created a google account. Congrats on a great launch day. Ride that high and enjoy the fruits of your labours. 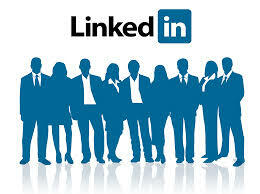 Will be interested to hear how your sales continue and where you stay in the best sellers lists. Hope you treated yourself to a glass of bubbly after your successful Friday. Hi Melanie - I'm sure the google account will help for future blog comments. It's my profile of choice too, except I find it takes many clicks to 'get there'and leave a message, but I usually put that down to my poor internet connection. Thank you for your kind message. I too will be interested to see if B&B remains or returns to the Amazon charts. It's an exciting venture! As usual, a day late, but not a dollar short. 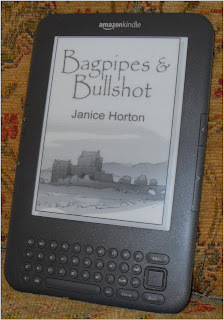 Downloaded the Kindle app just to get my copy of Bagpipes and Bullshot after seeing you on Bill Kirton's blog. No way a Montana girl could resist that combination.